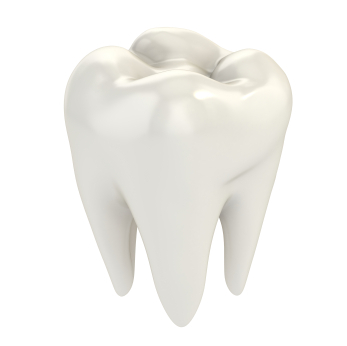 Wisdom teeth typically come in between the ages of 17-21. Since these are the last of the adult teeth that you will form, it is common for your mouth to be too crowded or for the wisdom teeth themselves to be in an odd position that makes it difficult for them to erupt. In these cases, it might be necessary to have your wisdom teeth extracted. Other situations that require extraction include any type of disease or infection, pain, disease in the gums and chronic pain. It is important to talk to Dr. Ammon today about your wisdom teeth and whether they need extraction.